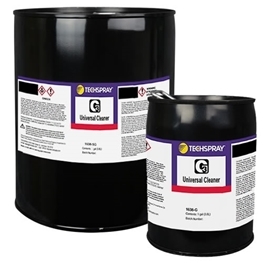 Nonflammable aerosol contact cleaner formulated to be powerful, yet economical. Eliminate brushing and scrubbing, saving time and materials. Clean oxidation, oil, and other contaminants from contacts, metal switches, relays, edge connectors, buss bars, and circuit breakers.